What Ride-on Cars should You get for Kids between Four and Six? Kids’ love for cars and motorbikes start at a very young age. For them, a ride-on car is possibly the coolest gift they dream of receiving from their parents. Just imagine the jaw-dropping excitement and overwhelming happiness in your kid’s face when he or she finds out what’s inside that huge box. That said, it is a great choice for your kid to get an electric ride-on car if you have been planning to give something exclusive and special to your child on his or her birthday, or for this Christmas! When buying one, you also want to make sure that you buy a product that will last for yearse. 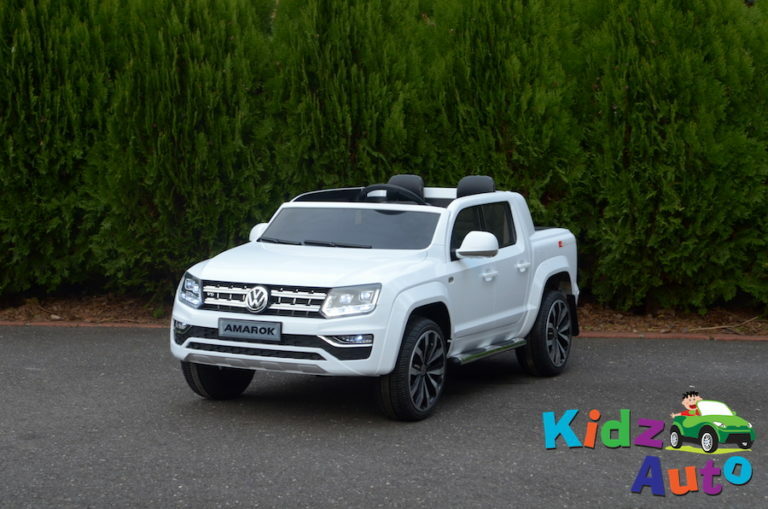 Kidz Auto is a Melbourne based company which has become one of Australia’s leading ride-on car distributors. Since their inception in 2014, they have developed a reputation for excellent customer service and manufacturing only safe and high-quality electric ride-on cars which includes jeeps, quad bikes and motorbikes. Kidz Auto has a range of products designed accordingly for kids of different age groups. Here are five of their best ride-on cars you should consider to buy for your kid if your child is between the age of four and six. 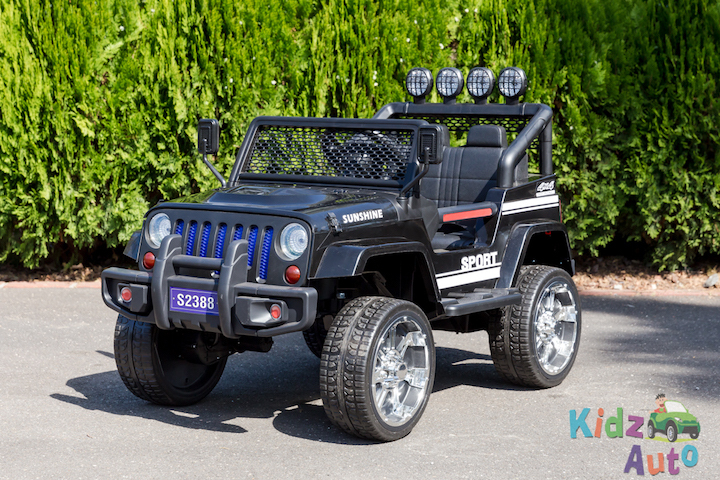 Like its real size counterpart, the Kidz Auto Jeep is built with a 4×4 drive which enables it to cope with the Australian outdoors. It comes with a push start button, a parental remote control, responsive sounds and a working MP3 input. 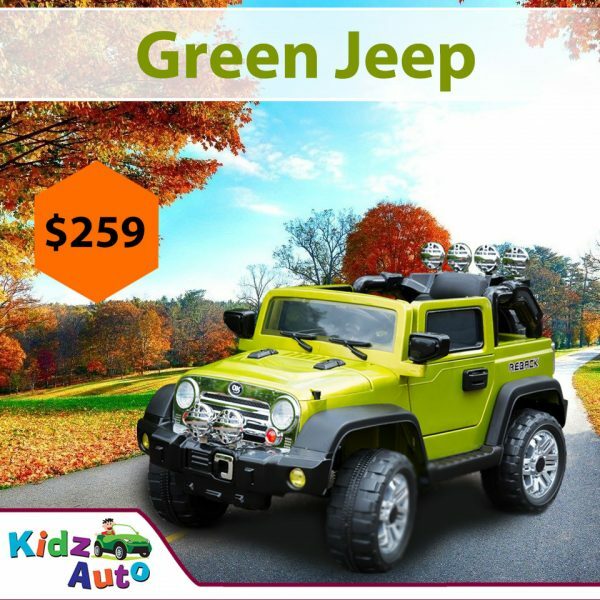 The Kidz Auto Jeep comes in three colours – green, pink and black. The Licensed Ford Ranger is a powerful car with a 24V battery which gives it more power and more drive time. It is a Ford licensed product that comes in four colour options – pink, blue, black and red. Apart from basic features like MP3, USB/SD and more, the Licensed Ford Ranger has a working suspension system and four driving motors making it most suitable for exploring tricky terrains. Resilience and power are the two things synonymous with the Licensed Volkswagen Amarok. With two 35 watts driving motors, the Amarok has a top speed of 5 km/h and a carrying capacity of 30 kilograms. Its forward and reverse gears are powered by a 12V battery. The Amarok comes in two colour options – black and white. A pure definition of class and beauty, and a true head-turner, the licensed Maserati GranTurismo MC is the supercar of ride-on cars. 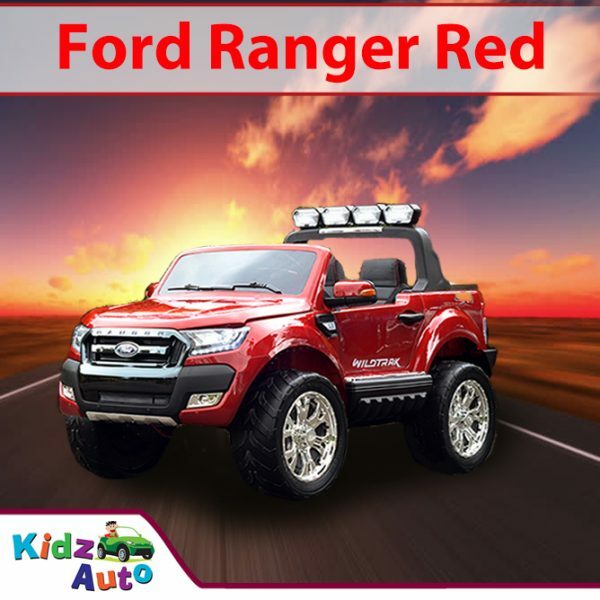 Furnished with a built-in MP3 port, an amazing sound system and real working lights, your kid will feel pampered and entertained driving around the neighbourhood in this one of a kind. Not only does this car boast of an immaculate finish of its interior but also of its smart design to ensure maximum safety to its passenger. The GranTurismo MC comes in two colours – white and red. The 4×4 Off Roader Sport will cope with anything you throw at it. With four driving motors powered by a 24V engine, the Off-roader Sport can traverse over any terrain with ease and with a longer drive time. The thick tyres provide extra cushioning to impacts when running over gravels and small rocks. It also comes with working lights which makes it suitable for driving at night time. The Off Roader Sport also has a ton of features like Bluetooth connection, MP3 inputs, authentic sounds and parental remote control. Driving the Off-roader Sport, even the most challenging terrains become the most fun routes for your kid. Make Your Kids’ Dream Come True! Ride-on cars are excellent toys for children because they look attractive, are fun to drive around and most of all they are durable and generally last for years. These products are specifically designed and built to limit the capabilities in their performance ensuring the safety of children while still making them enjoyable to drive. Well then, what are you waiting for? 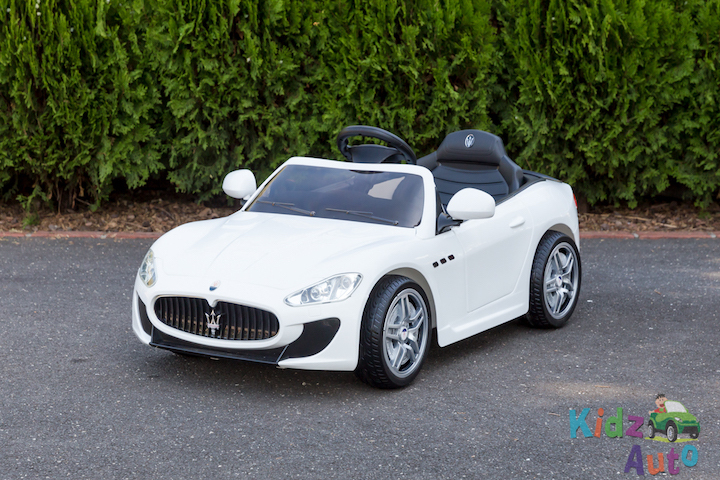 Visit us at Kidz auto now and get one of these for your beloved little ones!